The next vital item is the back plate for the front panel. 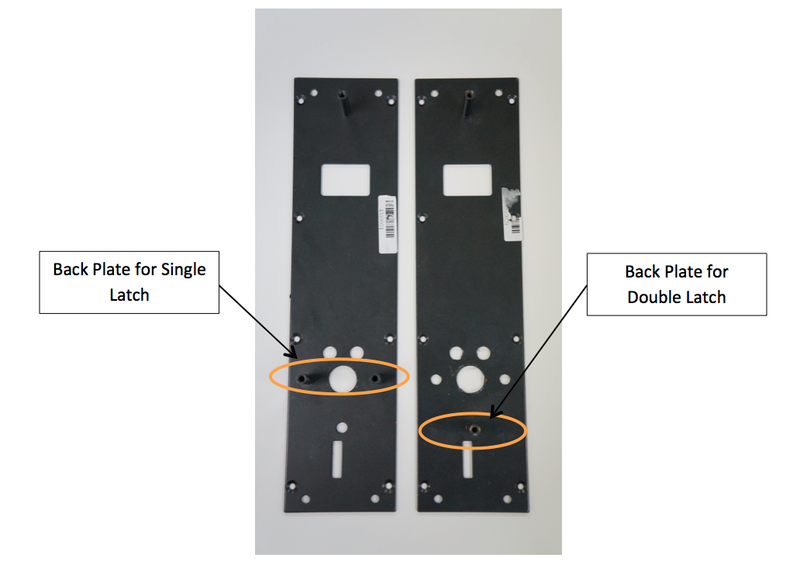 Keylock 7700D and 7700S both uses different back plates due to their different latches. Voila! Simply interchange between these parts and you're ready to go.